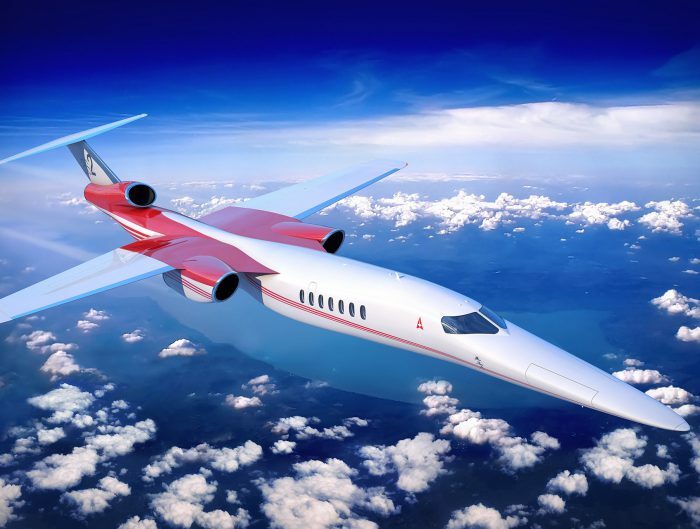 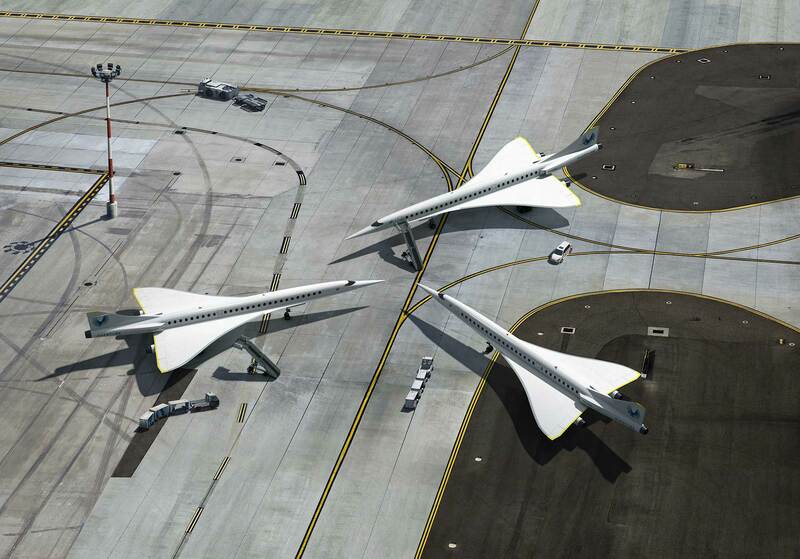 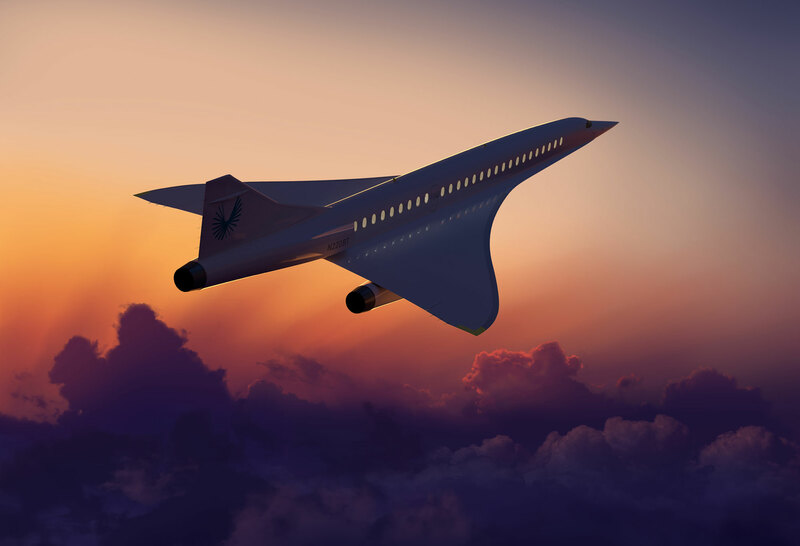 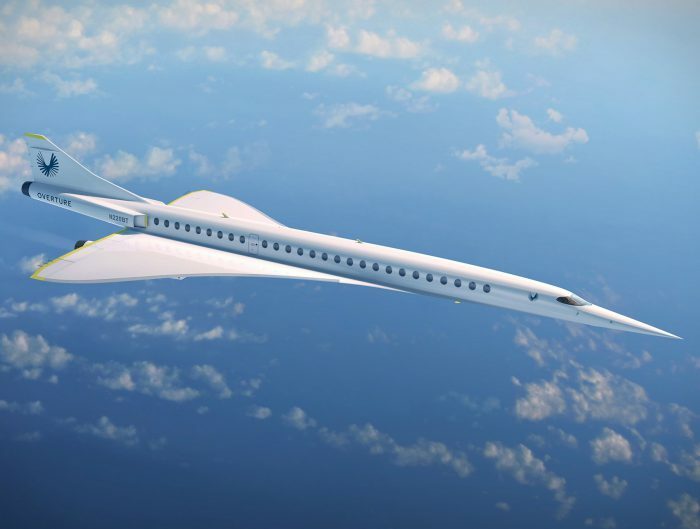 Competing against Spike Aerospace and Boeing Aerion, Boom Supersonic’s first goal is to create a 55 seat business class jet that can travel twice the speed of sound (two and a half times faster than today’s commercial jets). 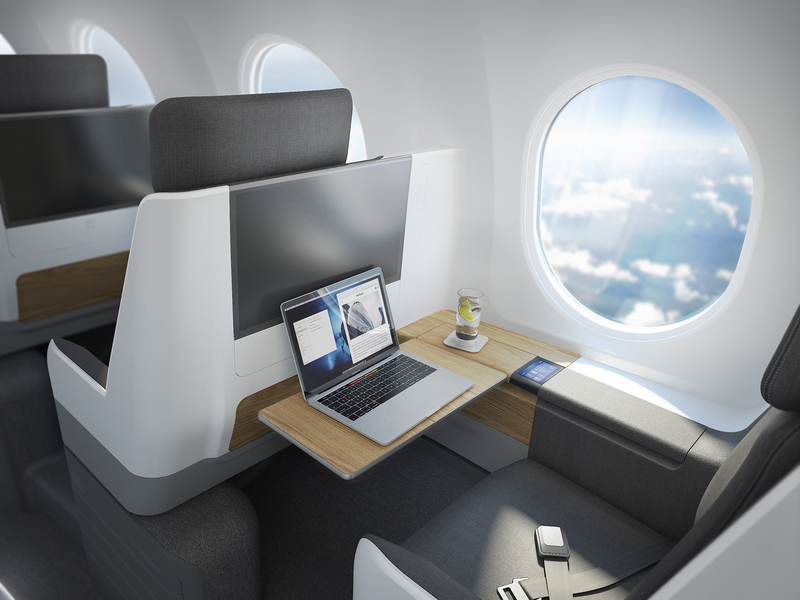 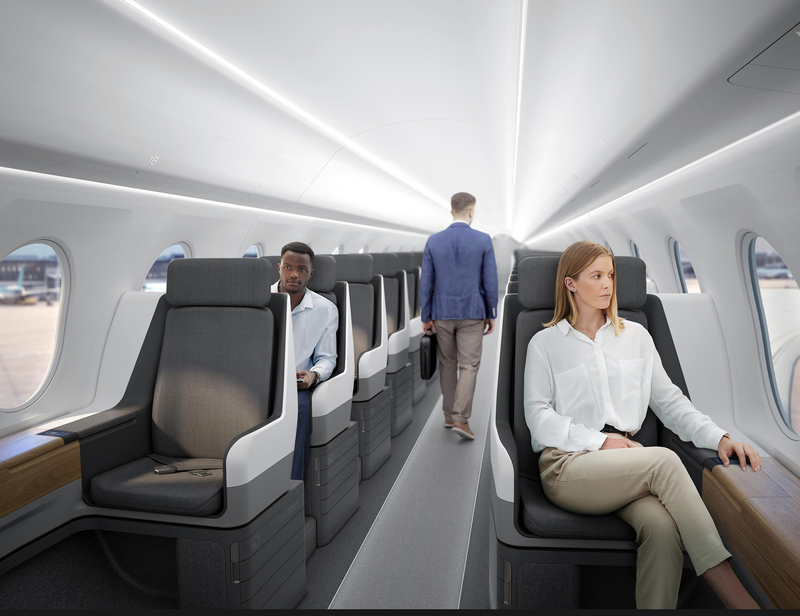 The company aims to attract business class customers first, charging around $5,000 for a round trip New York to London ticket in his prototype jet Overture. 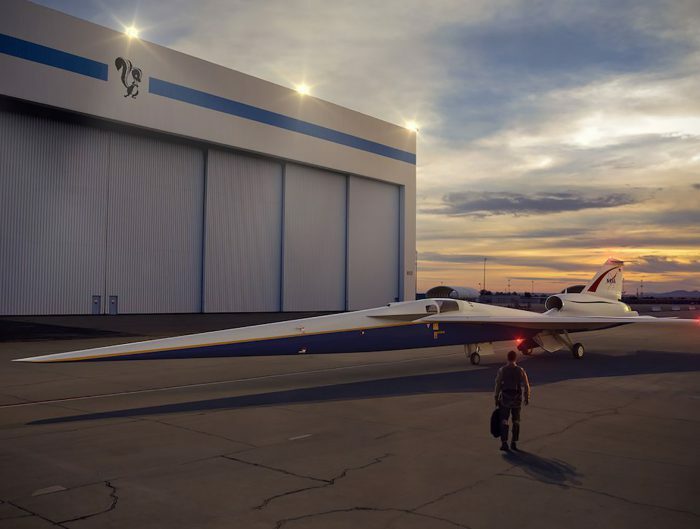 The success of this will be crucial because it will give Boom Supersonic (and their financial backers) confidence to start investing in larger—more accessible—aircraft.